If you own any sort of local business – restaurant, boutique, law firm, non-profit, salon, the list goes on – you need to invest in your SEO. You don’t need to have a brick-and-mortar place for people to visit to justify your need for local SEO. If you serve a specific region or city, you want people in that area to be able to find you 71% of people looking for a local business now do so online. If they’re searching for businesses like yours in your area, and you aren’t easy to find on Google, then those customers won’t be visiting your business. When it comes to local SEO, how much do you know? If search engine optimization feels overwhelming to you, we’re here to help. We thought this infographic from BCC Interactive was too good not to share. 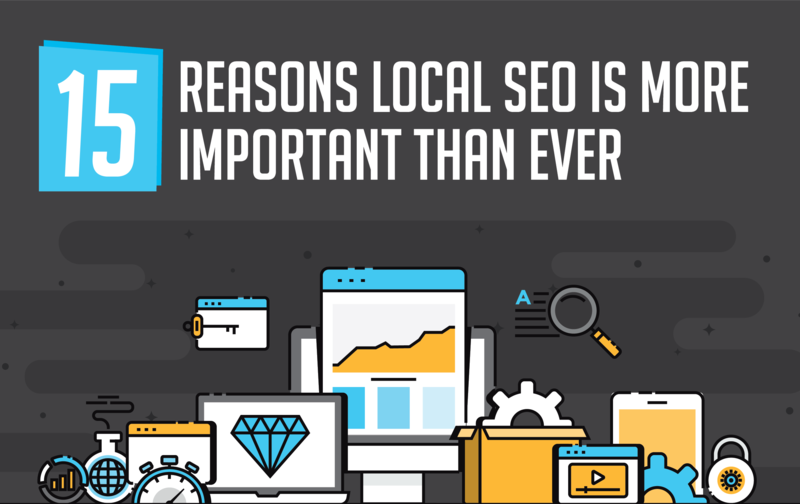 It breaks down why local SEO is no longer optional – it’s a necessity to compete in the digital era. If you’re looking for more guidance when it comes to local SEO, our team is here to help. We can offer customized plans including cleaning up your online presence, building links back to your site, and create original contentthat boots your search engine rankings. Contact us today to get started.